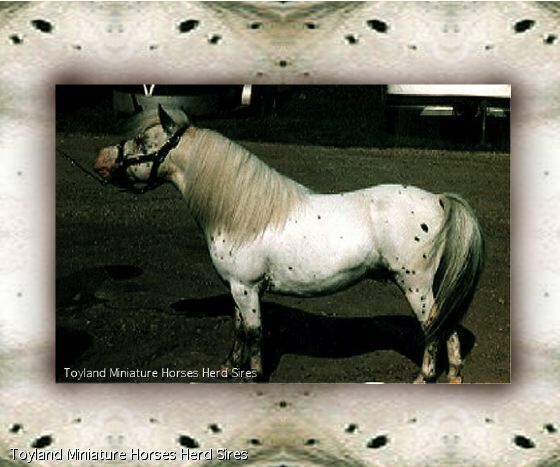 Toyland's Falabella Miniature Horses - Toyland's Herd Sires ! Toyland Zodiac 1976-2004 Pure Falabella Black leopard, 31", Zodie is the reason Toyland is what we are today. He was the heart of our breeding program for many years. We will carry on with his many daughters and sons. We will miss him always.